Every Thursday, Charity Navigator highlights a few of the highly-rated charities working in one of the fifty states. 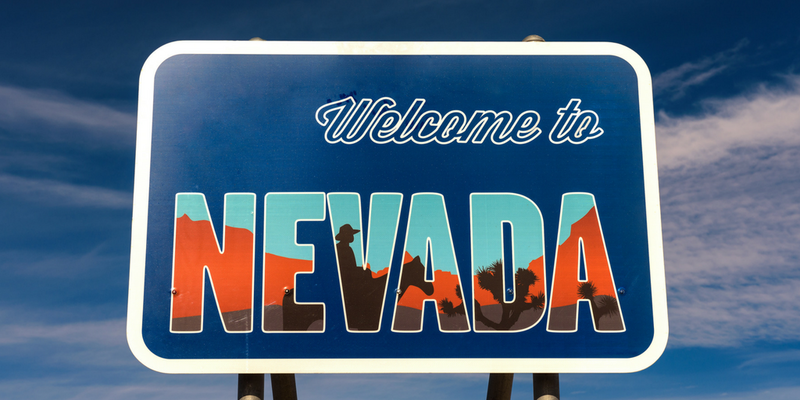 This week it’s all about Nevada! Founded in the 1970s, Communities in Schools has become the nation’s leading dropout prevention organization. Their unique model works with coordinators inside schools to assess needs and deliver necessary resources that remove barriers to students’ success. They work with policymakers, school staff, parents, and business partners to ensure that their services are extended to as many K-12 students as possible. 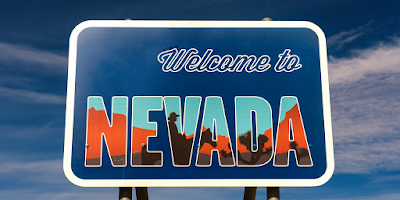 Their Nevada chapter serves the unique needs of students in the state. Over the last decade, the Nevada Humane Society has saved more than 90,000 animals and placed many of them in good, loving homes. They operate two locations that oversee animal control operations, as well as animal care and adoptions. The organization is continuing to grow steadily to rescue more homeless animals in Nevada and find them forever families. The Shade Tree was founded in the late 1980s to help homeless women and children in Las Vegas. Through its unique, comprehensive programs, the organization helps women achieve independence and self-reliance. The Shade Tree is the largest shelter of its kind in Nevada providing over 100,000 nights of shelter annually. One-third of their clients are children under the age of 18, and the continue to serve more and more elderly women each year. Spread the Word Nevada is dedicated to advancing early childhood literacy by placing books into the hands and homes of children in Southern Nevada’s at-risk, low-income communities. While developing a love of reading, these libraries promote future academic achievement and self-confidence, which impacts lifelong success. Since 2001, Spread the Word Nevada has distributed more than 4 million gently used and new books to more than 467,000 low-income youth. Artown’s primary goal is to encourage local artist participation and highlight the best performers in northern Nevada. They also help market and promote these artists and their work locally, regionally, and nationally through their premier arts festival in Reno. Each year the festival features more than 500 events produced by more than 100 organizations and businesses across the city. Artown has been working to give Reno a new reputation: a town with a vibrant artistic and cultural community. You can use Charity Navigator's Advanced Search Tool and Discover feature to find even more highly-rated organizations working for the people and communities of Nevada.